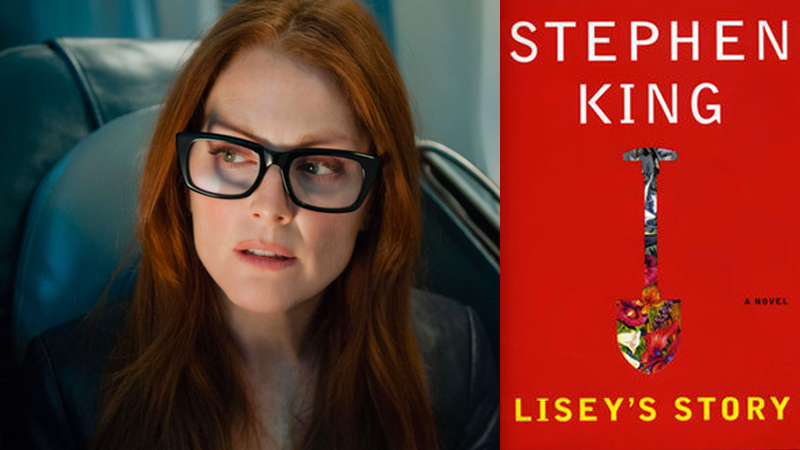 According to The Hollywood Reporter, Academy-Award winner Julianne Moore will star in the latest Stephen King-J.J. Abrams series, except this one will be based on the famed author’s 2006 horror-romance best-seller Lisey’s Story and will stream on Apple’s platform Apple TV+. If that weren’t enough, King himself plans to write all eight episodes of the drama. The tech giant won the rights to Lisey’s Story, about a woman who begins “facing amazing realities about her husband that she had repressed and forgotten,” after a “multiple outlet bidding war,” according to the report. Abrams will produce the series via his Bad Robot productions, marking the third series he has set up under the Apple banner. The others include Sara Bareilles’ Little Voice and My Glory Was I Had Such Friends starring Jennifer Gardner. THR notes that these series are under the Warner Bros. TV label, but that Abrams is meeting with different studios to partner with once his current deal with WB expires. Rumors suggest Bad Robot could fetch a deal worth nearly $500 million, with both Warner Bros. and Apple circling the negotiations table. King and Abrams recently teamed up for the Hulu series Castle Rock and 11.22.63. Moore is no stranger to TV, having earned an Emmy for her performance in the soap opera As the World Turns, and the HBO movie Game Change.